Go on a cruise with a professional skipper on a rental sailboat in Marseille. 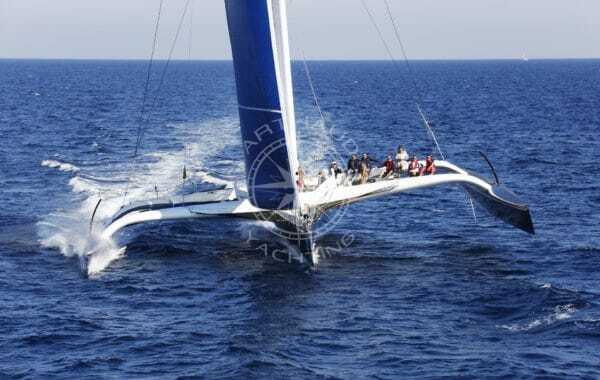 Our Company was founded more than ten years ago by a family passionate about sailing. 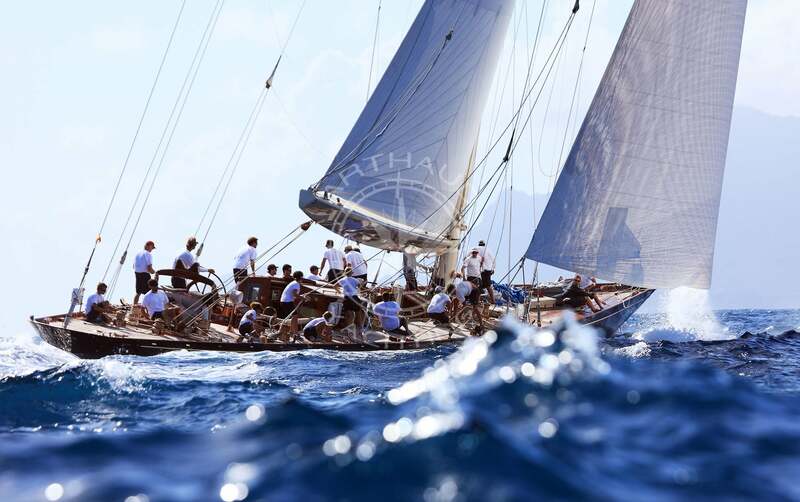 With its experience and professionalism, it is the ideal partner for the organisation of all your nautical events. The team of yachting professionals, steeped in its solid reputation, will be able to provide you with advice and know-how shaped by its rich experience. 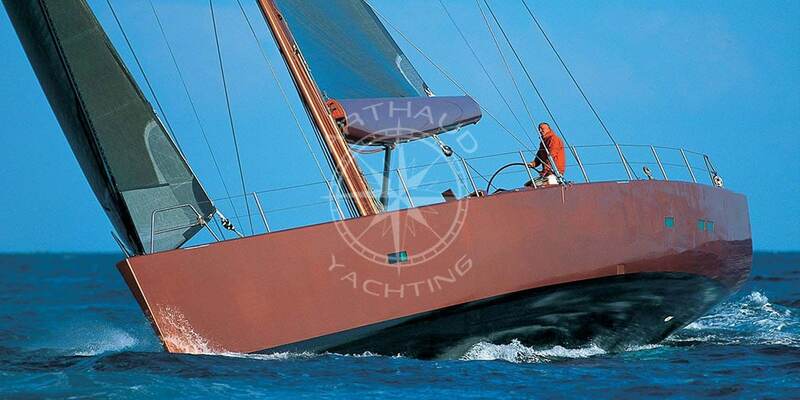 Arthaud Yachting is always there to organise and assist you during events on the water for memorable and safe days. 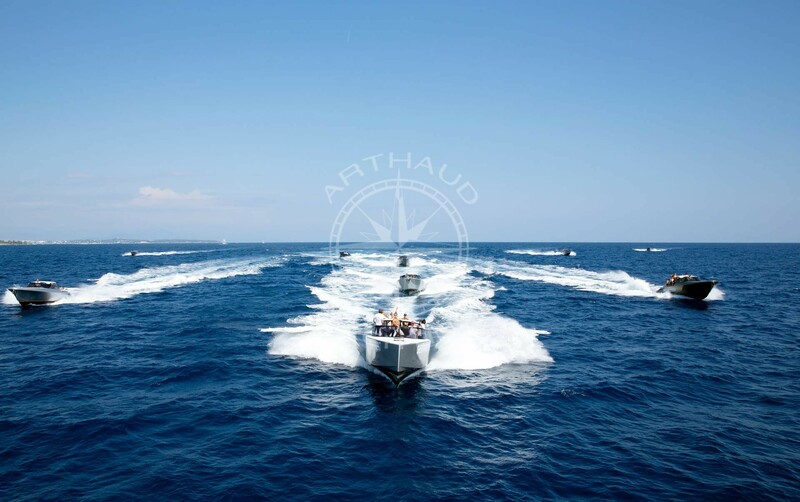 Concerning the work field, Arthaud Yachting offers you friendly moments focused on boating activities in order to maximize your company’s performance. It organises seminars, congresses and business meetings in order to strengthen harmony between your employees. 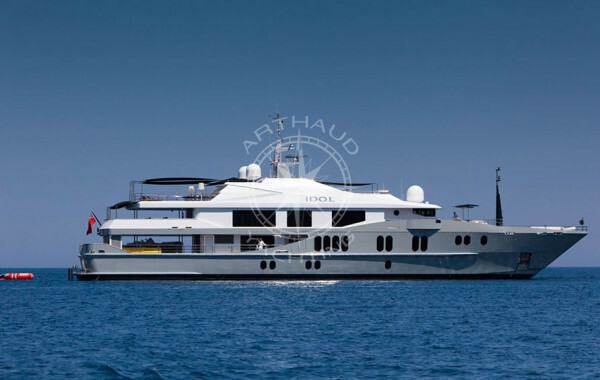 Our enthusiastic hospitality and top-of-the-range services contribute to the excellent reputation of the Arthaud Yachting brand. Discover Marseille by boat on board a sailboat! Departing from Marseille, a city of art and culture, between tradition and modernity, embark on a luxurious sailboat for an unforgettable and timeless moment. You will be amazed to discover the Phocaean city from its peaceful blue waters. You will discover the Old Port, framed by its two forts, with its rich historical past. You will be under the protection of Notre-Dame-de-la-Garde (the “Good Mother”), who watches over the sailors and fishermen from the top of her hill. The city of Marseille will fascinate you even more by discovering it from the Mediterranean Sea, on-board a sailboat rental, for a moment of total relaxation between luxury and beauty, between the sky and the sea. Our team is proud to design customised getaways for you and discuss all the possibilities with you. We will design a tailor-made sailing trip for you. A stroll at sea, an enchanting evening, a sports day: everything is possible to make you and your guests experience a beautiful break and discover the beauty of the area on a sailboat rental You can decide to take a cruise on a sailboat with a skipper to improve your knowledge of the sea and sail with total peace of mind. 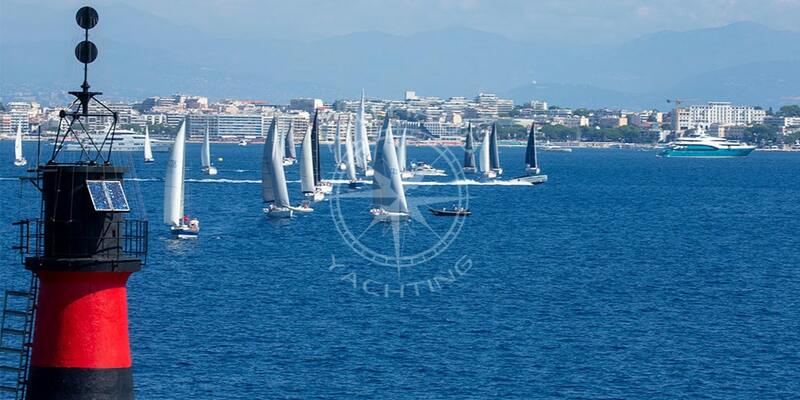 Qualified crew at your service during your sailing regatta in Marseille. 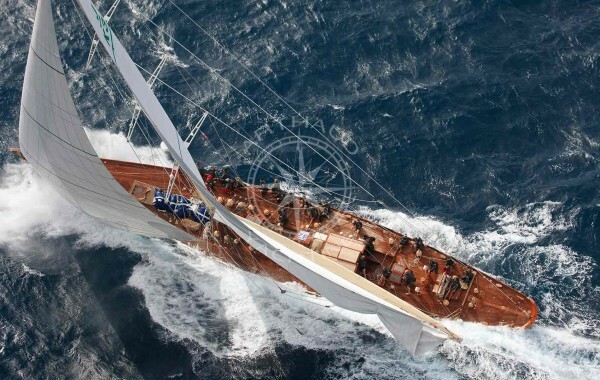 A wide choice of sailing yachts for rent in Marseille. 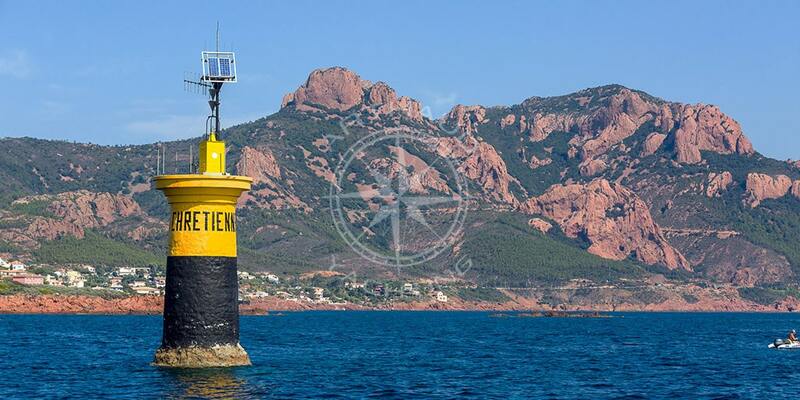 You can also learn to sail, visit the beautiful Marseille region or simply enjoy a day at sea. 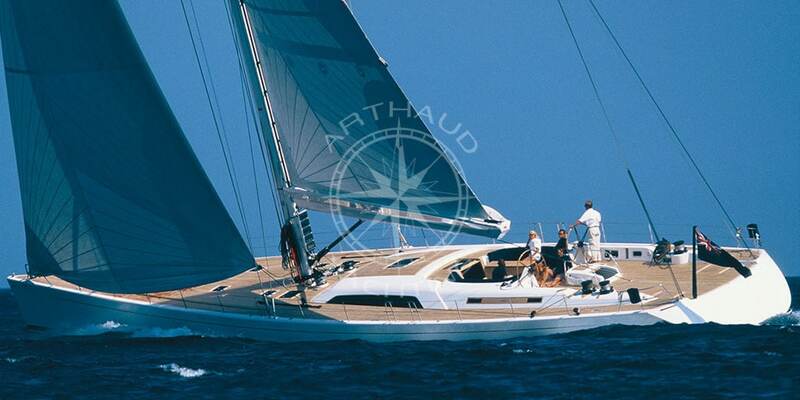 Arthaud Yachting has a fleet of several recent and very well equipped sailing boats, from 13 to 88 meters long and also offers you its yachts and catamarans for all your outings at sea. The team of passionate and experienced professionals offers you the guarantee of an exceptional service. Availability, responsiveness, support, discipline and sympathy: these are Arthaud Yachting’s favourite words to offer you the best service when renting a sailboat in Marseille. You can decide to go on a trip with friends or family. Show your friends and family how to skip a sailboat and share with them your passion for sailing. Soon they may want to get their license so that you can all sail together. For all the important occasions of your life: birthdays, weddings, do not hesitate, contact Arthaud Yachting to offer, or offer yourself, a moment of total change of scenery that will remain unforgettable for you and your guests. To achieve this, transform these festive moments into magical moments thanks to the rental of a sailboat in Marseille. 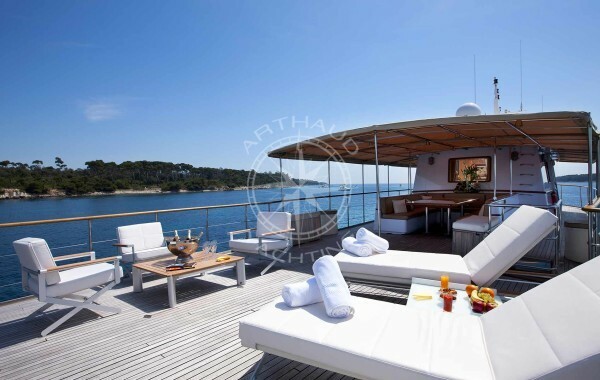 Arthaud Yachting also offers you the opportunity to enjoy an excellent meal on-board, while enjoying the magnificent views of the coast of Marseille , then to continue with a moment of sunbathing, comfortably settled in the boat life. 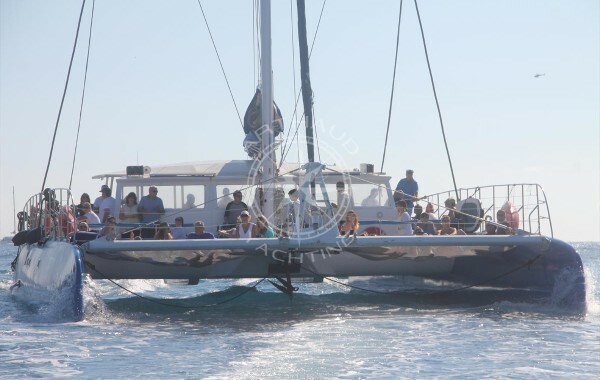 Organize your event on one of our sailing boats to increase its reputation. 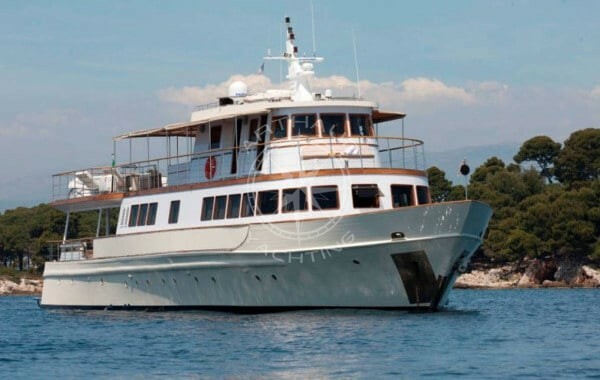 What could be more distinguished than to organise your parties or events on a magnificent sailboat? Your guests will be delighted. A fishing trip offshore from Marseille, for a day or more, is also an experience rich in emotions and allows you to be in harmony with the marine environment. Underwater fishing allows you to discover the aquatic fauna and flora of the Mediterranean. For sports enthusiasts, Arthaud Yachting offers a wide range of water sports on-board its yachts: seabob, towed buoys or jet skis for a breath of adrenaline and thrills. In a professional context, give your team a unique and enriching experience that will strengthen the unity of the group. With your family, as a couple, with friends or in groups (up to 200 people), and in all seasons, Arthaud Yachting will help you choose and implement the rental project of a yacht. 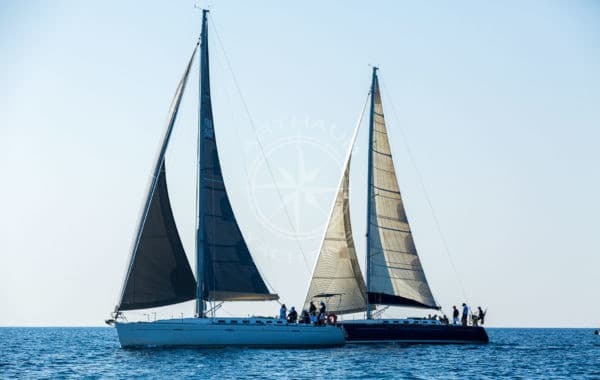 With your family, as a couple, with friends or in groups (up to 200 people), and in all seasons, Arthaud Yachting will help you choose and implement the rental project for a sailboat. 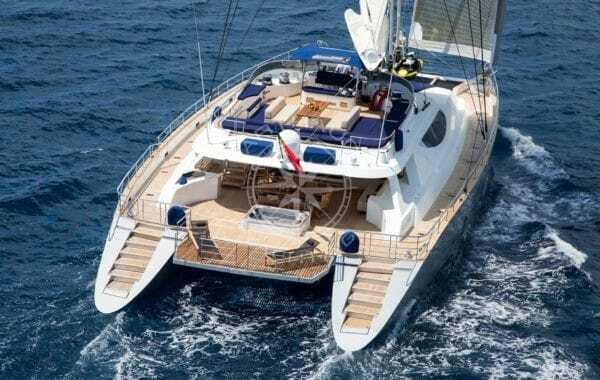 With your sailboat rental in Marseille, you are sure to embark on a symphony of emotions without any false notes. Our team, who is at your entire service , will make every means available to ensure that your maritime trip is a memorable and enjoyable one, for you and your guests. A wide choice of sailing yachts from Marseille is at your disposal and our team will guide you to the one that best suits the package you have chosen. It is possible to fully customise it to be in complete symbiosis with your event. The combination of Arthaud Yachting’s experience, professionalism and keen sense of detail allows it to offer you luxury yacht charter packages, with a unique character and an optimal standard of quality to satisfy you even better . Our advisers will accompany you through all the steps of setting up your project and our on-board crew will supervise you during your stay on our sailboat. 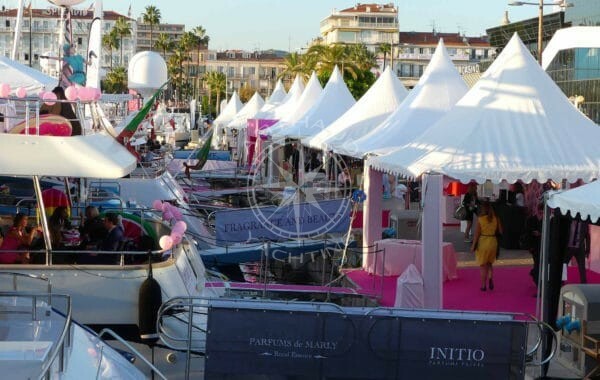 For such an event to be a success, it is essential to surround yourself with outstanding professionals, and this is something Arthaud Yachting has clearly understood . We have many customers who have trusted our agency specialised in nautical services. They are the authentic guarantors of the quality of our tailored services. 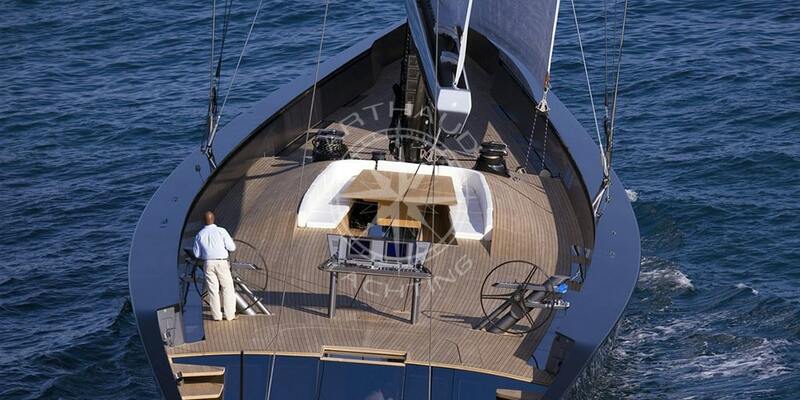 Our company’s commitment and love of yachting assure you a quality service. It is with impatience that the whole Arthaud Yachting team in Marseille is looking forward to seeing you on their luxurious yachts.